We are all capable of creating happier relationships—now—including the one with ourselves. We can regain financial stability, reclaim our vitality and well being, and realign ourselves with the natural world. 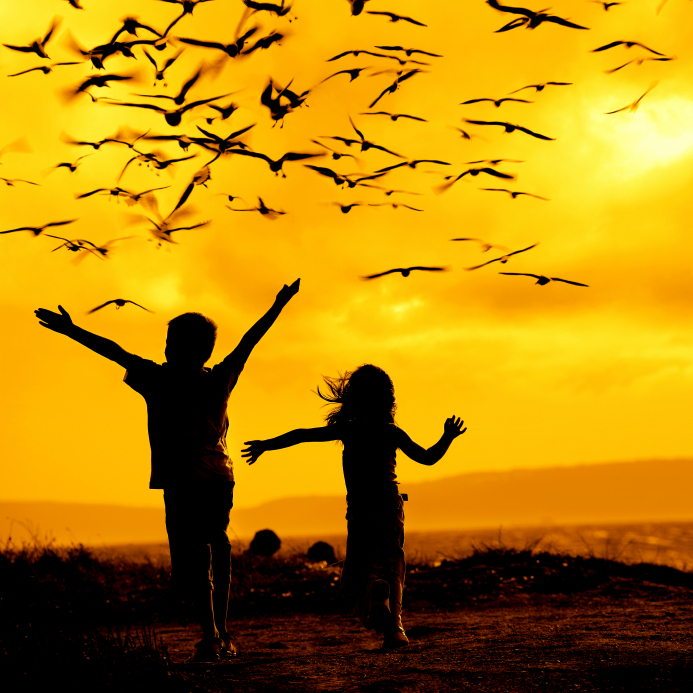 We can change our lives, not just let life change us, but only if we fly free in our Open Sky Mind…and ReBecome. The Open Sky Mind is the thinker of our thoughts, and is sometimes called the ‘Self.’ It’s immense, without beginning or end, and is a peaceful, joyous spaciousness. The Open Sky Mind perceives the thought process and knows that thoughts are but a small part of its immensity. The amount of time that we live and fly free in our Open Sky Mind determines the amount of true happiness we experience.